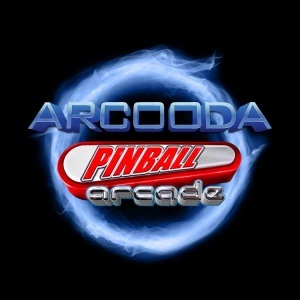 Arcooda, an Australia-based manufacturer of arcade and pinball machines, has launched Arcooda Pinball Arcade. Arcooda Pinball Arcade was developed in partnership with FarSight Studios, makers of the video pinball software, The Pinball Arcade. Working with Arcooda, the American video game developer and publisher is tailoring its software for Arcooda products. Many new features are being implemented including touchscreen navigation and game play, advanced playfield angles including 3D options, tournament play and three-screen game play. Over 70 customised titles will be available on Arcooda Pinball Arcade including The Addams Family, FunHouse, Terminator 2: Judgement Day, Medieval Madness and Twilight Zone.